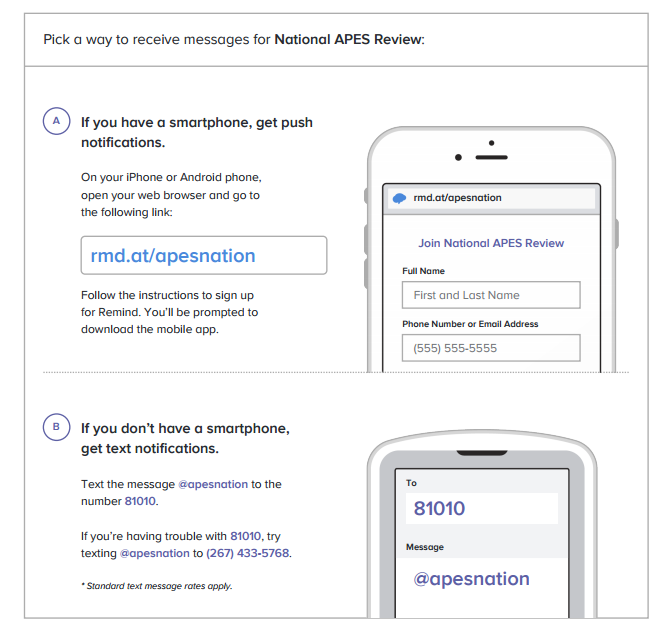 This pages has resources that will help with studying for the APES Exam. We will be using the 2017 Princeton Review Book to study during the review sessions. To order, click the link above or see Mrs. Anderson in class. All sessions will meet from 3-6pm in room 112. You should print this to complete it. The answer key is available in class - see me to request a copy. This site wants you to pay for full access, but there are many free questions that are great for review.